Looking for something special to do on the May bank holiday weekend? 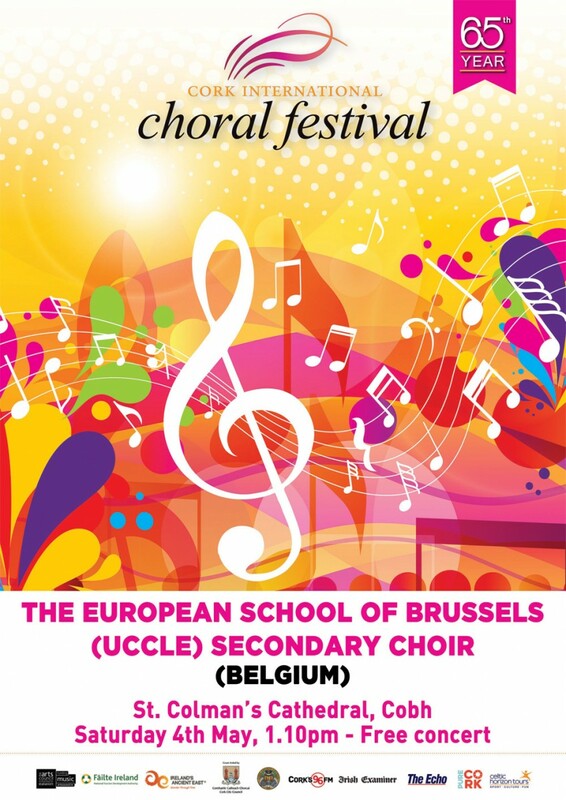 Why not visit St. Colman’s Cathedral Cobh for a free concert, part of the International Choral Festival. This is the only venue outside of Cork City to host a concert over the 5 day annual event.